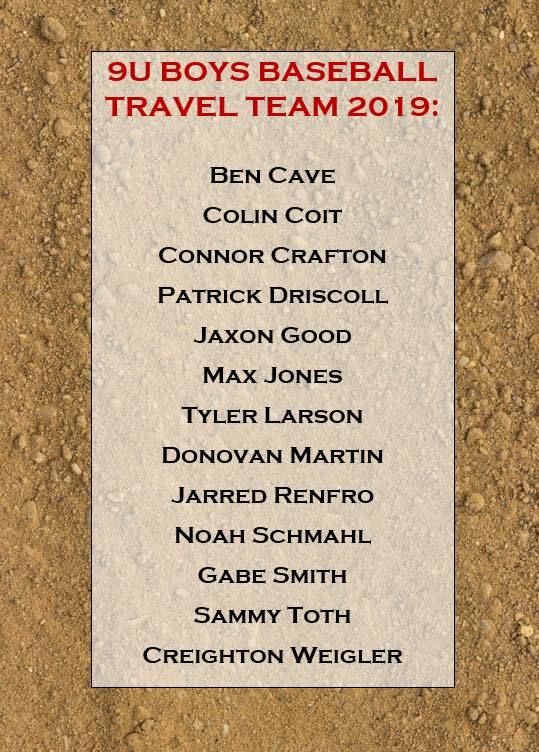 Below are the 2019 Mt. 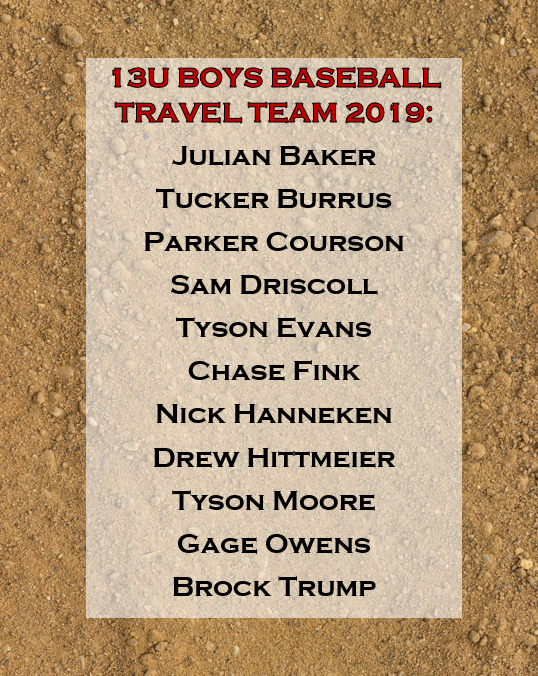 Zion Braves Travel Baseball Team Player Rosters. Congrats to all the athletes!